A fascinating talk by Iginio Sraffi, founder and CEO of the Rainbow Group. Rainbow is amongst world leaders (and the leading EU company) in children entertainment; utmost famous for being the designer and producer company of the Winx cartoon. The Rainbow Group recently acquired Colorado Film and Canadian Bardel Entertainment. Among other things, we will learn about the hidden secrets of the animation world and what does it take for a "made in Italy" content brand to win the international contest. Event starts at 7:15 pm with a welcome drink, key-note speech and Q&A at 7:45 pm, followed by dinner. Open to all Alumni. Only a limited number of tickets is available. 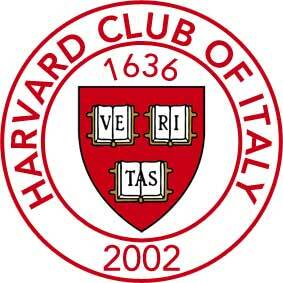 Harvard Club of Italy members in good standing (2018 dues paid) enjoy priority access and may bring guests.